1. Remove the stopper from the drain. 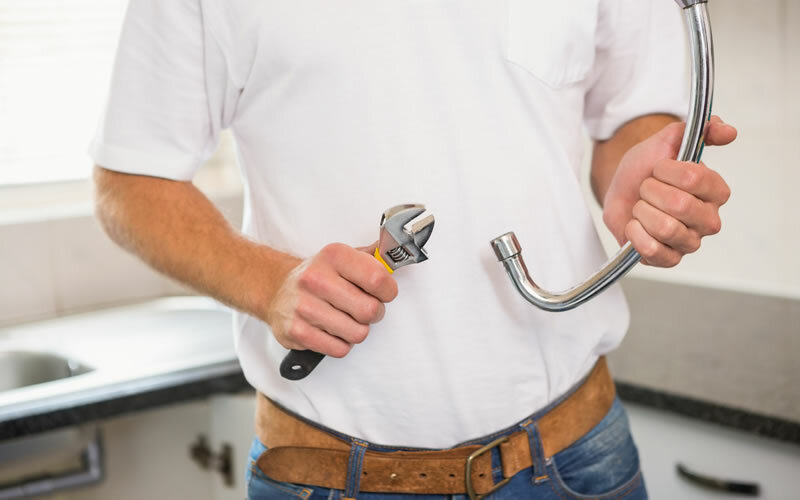 Most drains are easy enough to unclog with either your hand, a wire, or clothes hanger. However, you first need to figure out how to release the stopper. Most drains are either drop stoppers or push/lock drain stoppers. 2. Create the tool you need. While you can remove some clogs with your hand, it will be easier, more effective, and less disgusting to use a tool. You can start with either a wire coat hanger or a piece of stiff wire, but you need to do a bit of preparation either way. 3. Remove the clog from the drain. With the bent wire, hook the clogged hair by shoving it through the clog. Use it to pull up the clog out of the drain, then throw the hair away. You may need to dip down more than once to get all the hair. 4. Put the stopper back in. Once you are sure all the hair is gone, check to see if the shower is draining properly again. If it is, put the stopper back in the drain. You’ll need to screw the whole push/lock stopper back into place, while for the drop stopper, you’ll just need to screw in the middle shaft. If it’s not draining properly, you’ll need to move on to other options.